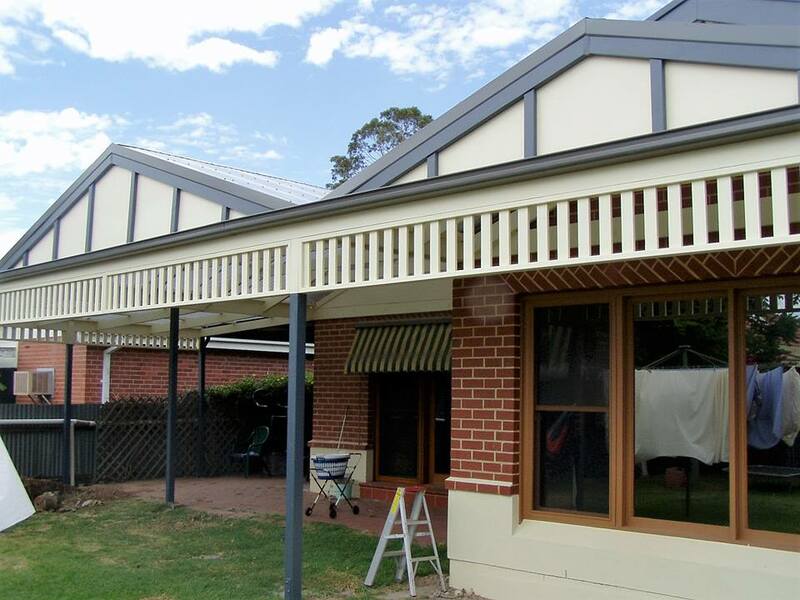 Verandah’s are generally one of the most popular type of outdoor structures on the market and one of our specialties at Pro-Form Pergolas. 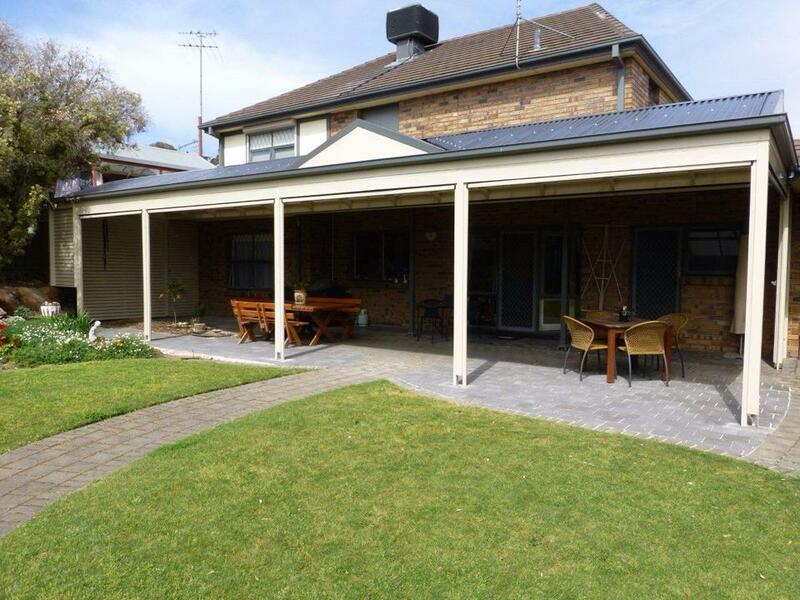 A Verandah in Adelaide is typically thought to be a flat, galvanised or Colorbond type structure. 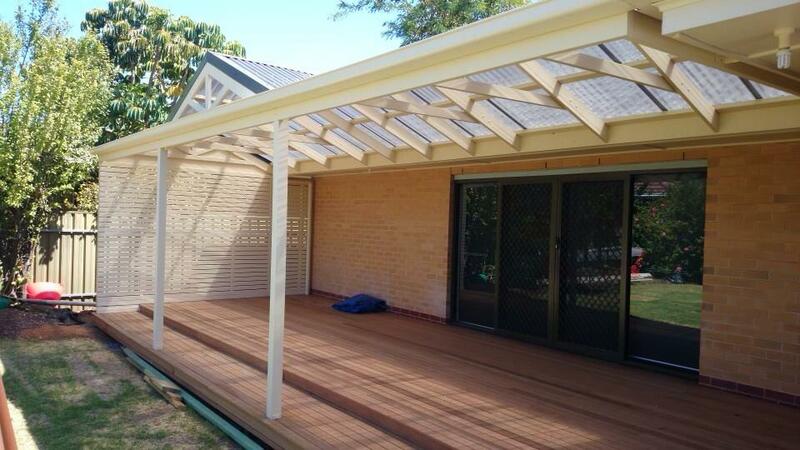 In actual fact, all timber or steel framed structures with a solid roof are considered to be a Verandah! 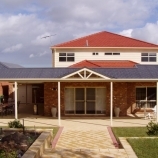 Verandah’s come in all shapes and sizes as you will see in our photo gallery. 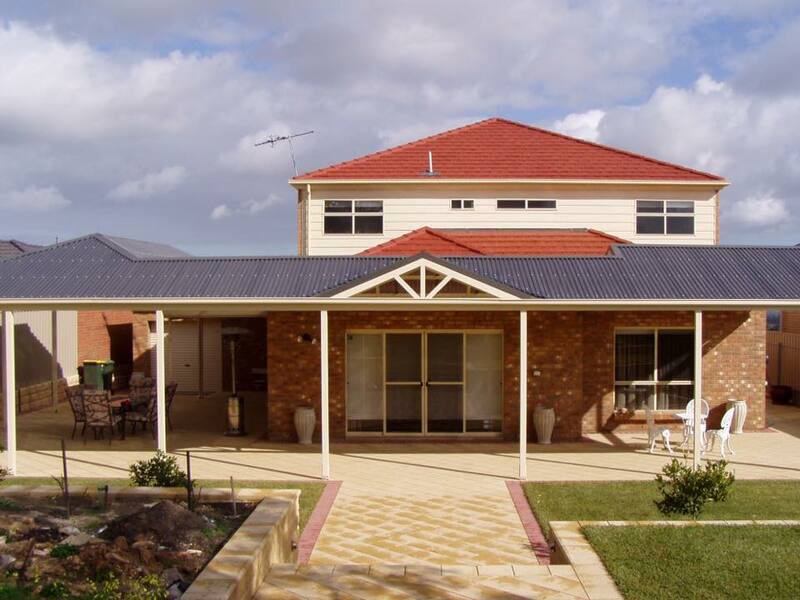 Roof designs include Flush Gabled Verandah, Split Gabled Verandah, Hipped Verandah, Scotch Gabled Verandah, Skillion Style Verandah, Dutch Gabled Verandah, Flat Verandah and more. If this is all too much for you then don’t worry, you can count on us for great advice and design ideas to compliment your home and suit your budget! 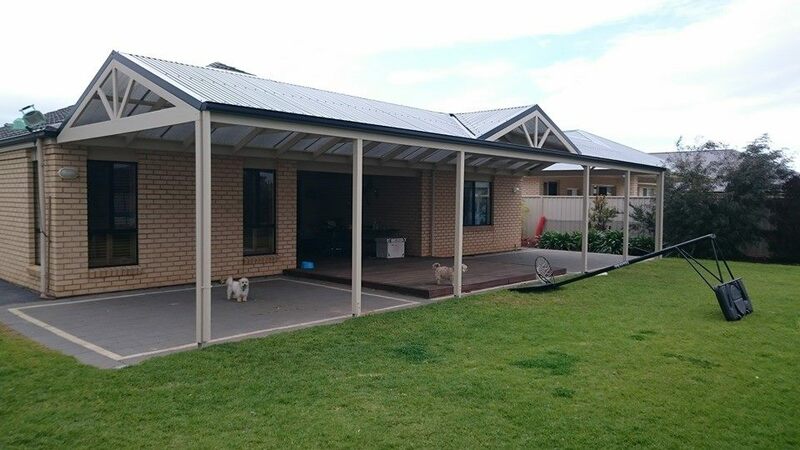 A Verandah is generally the most economical way to provide year round shelter and comfort from our harsh Aussie climate all year round. 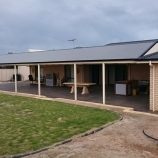 Verandah’s are often the preferred method to extend living space, opposed to the costly “under main roof patio” alternative that is often recommended by builders at the time of building a new home. 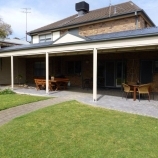 At Pro-From Pergolas we will custom design your Verandah to suit your home so well – that it will look like it was always there! And rest assured – your investment will pay off should you decide to sell. 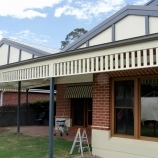 A quality Verandah on any home will definitely appeal to any serious home buyer as it is one less thing they will need to worry about. 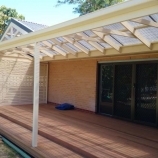 As with all of our work, your Pro-Form Verandah will be backed by our 10 year Structural Warranty plus a Lifetime Warranty against white ants and rot on our timber – now that IS peace of mind! 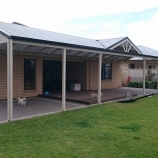 Proud members of the Master Builders Association, we are fully licenced and insured at Pro-Form Pergolas. You can also enjoy a personalised service dealing direct with the owner throughout the whole process – from design to completion! 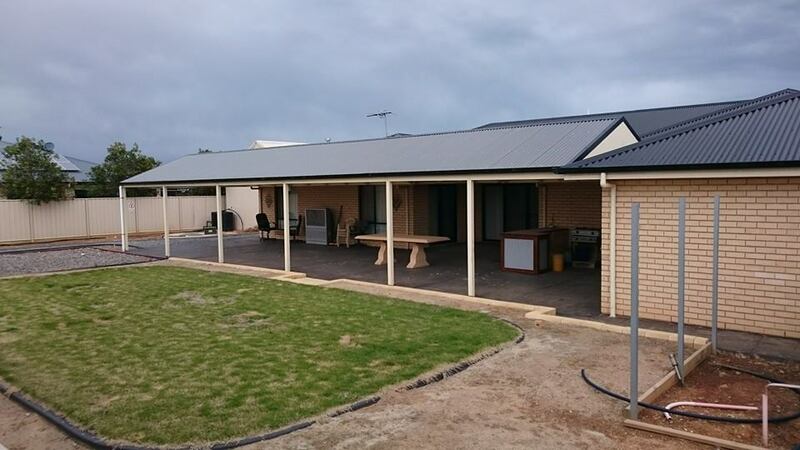 Call Richard today on 8258 9117 for your free measure, quote and design consultation… and you’ll soon be enjoying your new Pro-Form Verandah – we promise you wont be disappointed!